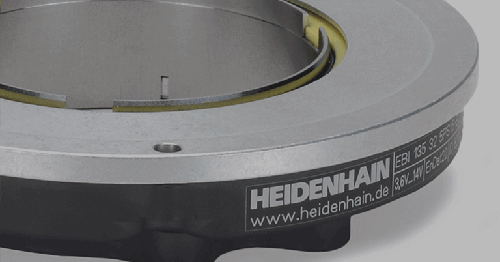 SCHAUMBURG, IL (August 2017) – HEIDENHAIN CORPORATION is pleased to announce improvements to its ERM 2200 and 2400 series of magnetic modular angle encoders with Functional Safety in mind. 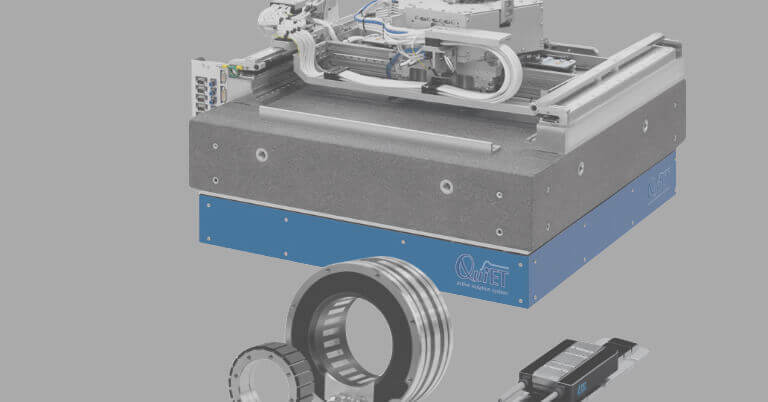 The ERM series has long been used by machine manufacturers around the world with great success and enthusiasm. 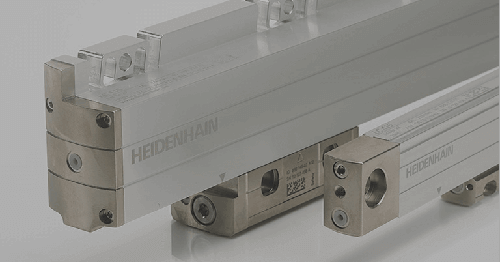 In keeping with the growing trend requiring “Functionally Safe” axes (an EU standard) on machines, HEIDENHAIN has improved its ERM angle encoders to permit mounting to include a mechanical fault exclusion of these encoders, a key requirement in making a machine Functionally Safe. 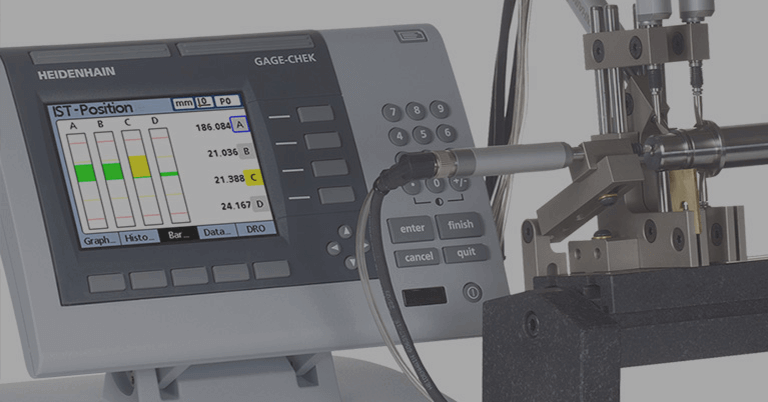 These changes include deeper, more robust fastener mounting holes in the reader head and fastener holes in the scale drum itself. 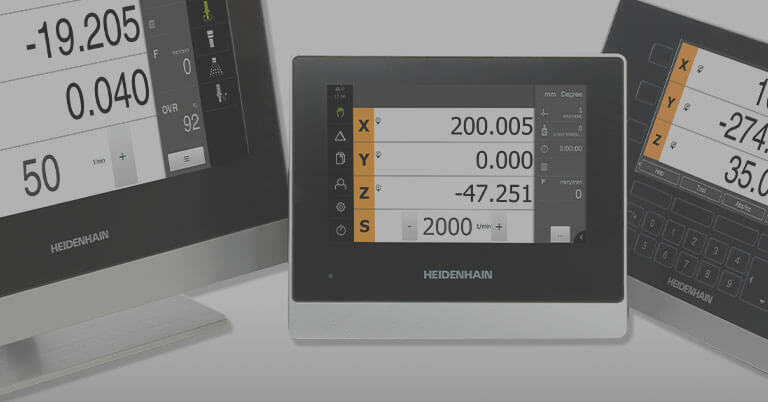 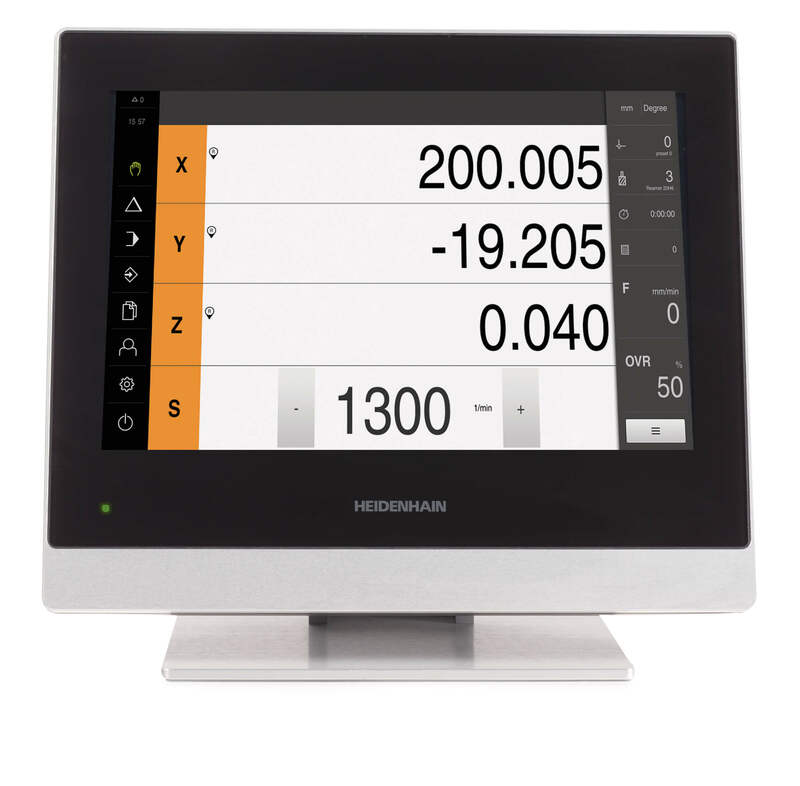 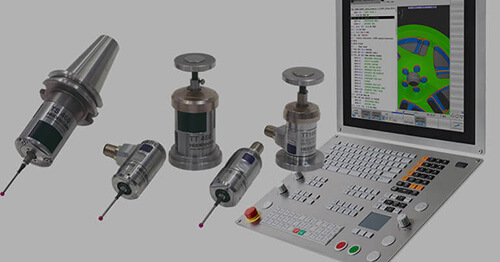 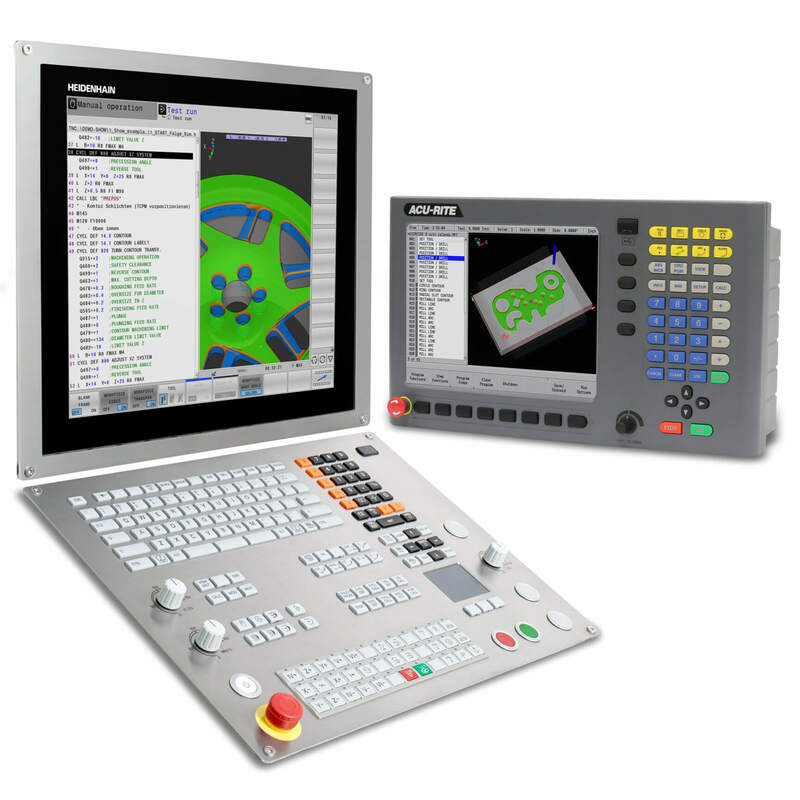 While making these changes, HEIDENHAIN also consolidated the reader head designs into a single, smaller footprint so the new heads will drop into the old designed space. 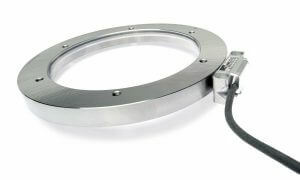 For complete information on the entire line of ERM – Magnetic Modular Angle Encoders, please click here.